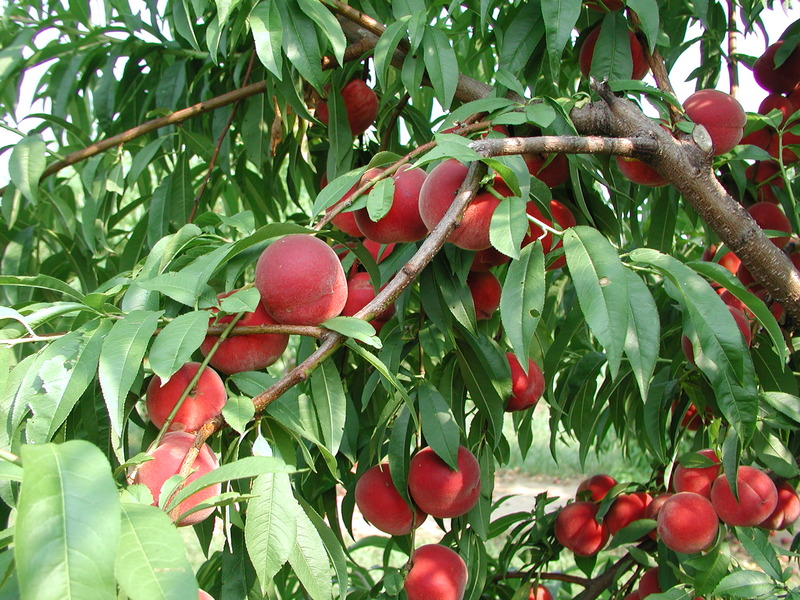 The Rutgers NJAES All-Star Variety is the ‘NJF16’ TangOs® peach! Professor Joseph Goffreda has dedicated nearly three decades of research to the Rutgers New Jersey Agricultural Experiment Station tree fruit breeding program. 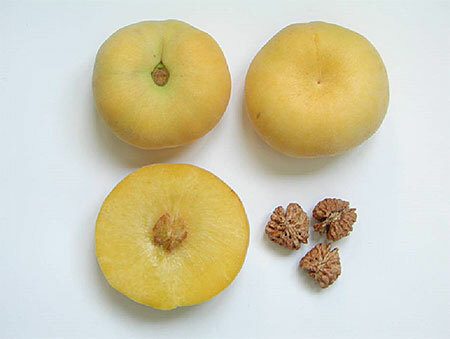 He received an “Inventor of the Year” award in 2015 from the NJ Inventors Hall of Fame for breeding ‘NJF16,’ a peach variety marketed under the name TangOs®. This hybrid variety is known for being sweet, flat-shaped, and 100% yellow. 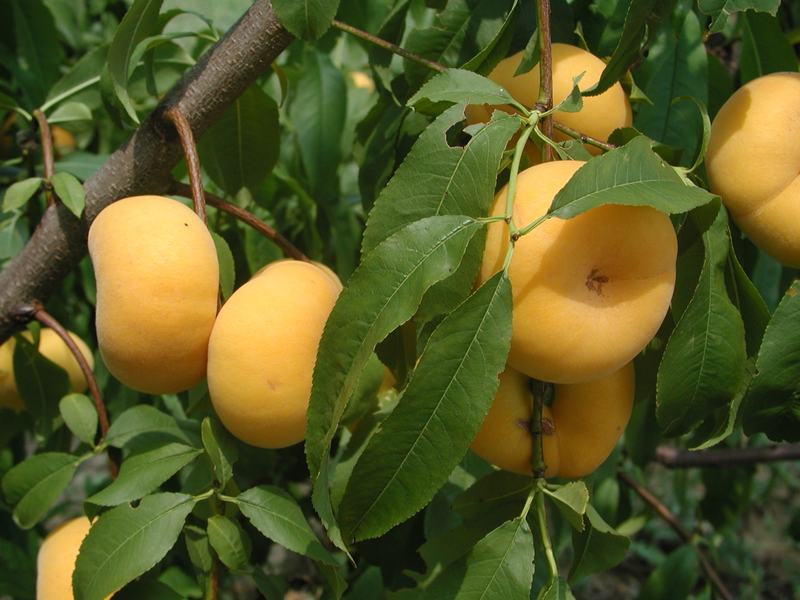 Tree fruit growers prefer it because its non-melting flesh makes it safer to transport. Dr. Goffreda’s dedication to tree fruit breeding has been instrumental in sustaining the tree fruit industry in the Northeast. As changes in climate introduce new threats, selecting for resistance to frost and new pests will help trees adapt and continue producing delicious fruits. 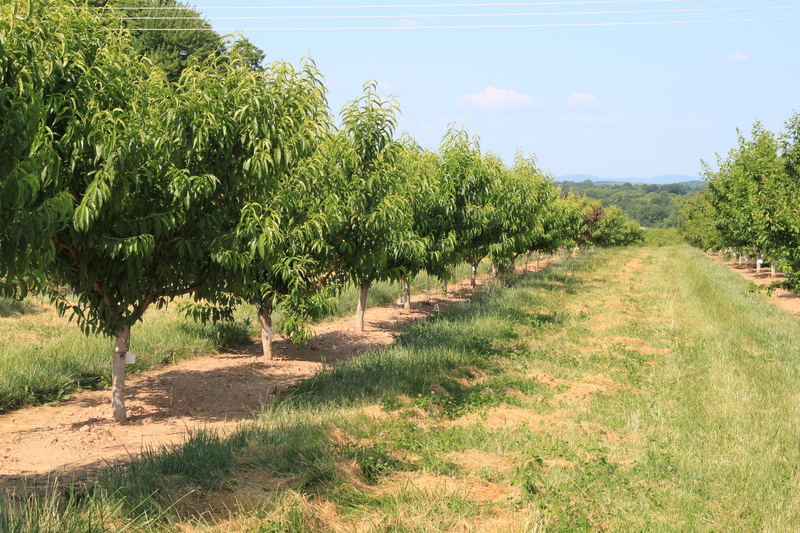 Goffreda and other members of the the Rutgers Fruit and Ornamental Research Extension Center in Cream Ridge, New Jersey, conduct research to develop new high-quality varieties of apple, apricot, nectarine, plum, and peach trees. The center increases production efficiency and protects fruit crops against environmental and biological hazards, while decreasing production costs and pesticide use.